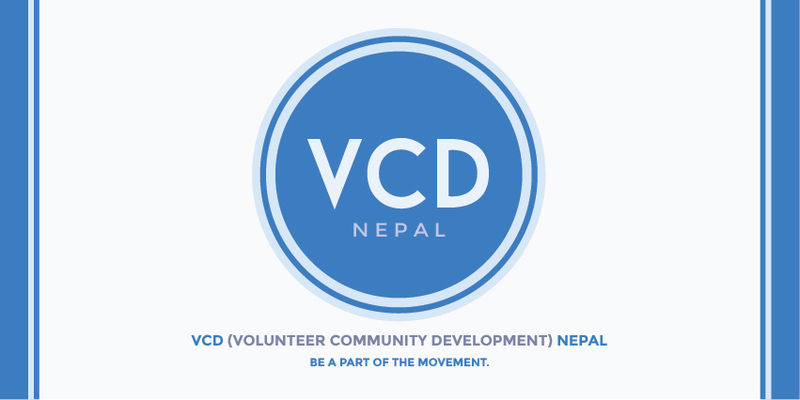 During the six weeks of making the official video for VCD Nepal in 2014, I have gotten to know Bicky (Founder) and his organization very well. Winter the same year, I was invited back to film a short for their environmental campaign. Villagers were educated to dump their waste into the trash cans we provided to promote hygiene. April 2015, the Gorkha earthquake struck Nepal and killed over 9,000 people. Bicky sprung to action, doing as much as he could locally as I fundraised on my side of the world. I managed to raise up to USD $15,000 before I brought them to Nepal two months later.